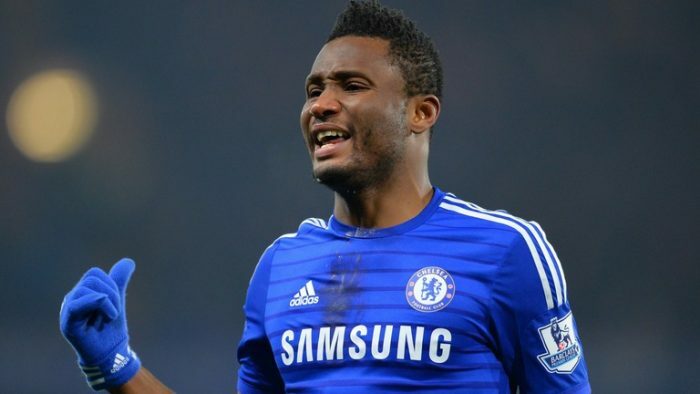 The Nigeria international John Obi Mikel is currently undergoing a medical at Middlesbrough today after agreeing to personal terms with the Championship club. Tranmere also announced that Micky Mellon will stay with the Club until May 2021 after signing a new contract. Pringle has been loaned out by Preston until the send of the season. Sheffield United have let defender Callum Semple join Ladbrokes Championship side Ross County on a permanent deal. The 20-year-old came through the Blades academy before moving on loan to Queen of the South at the start of the season. He made 27 appearances there, scoring once. Semple becomes the second development-team player to leave Sheffield United this January, after Harvey Gilmour moved to Tranmere. 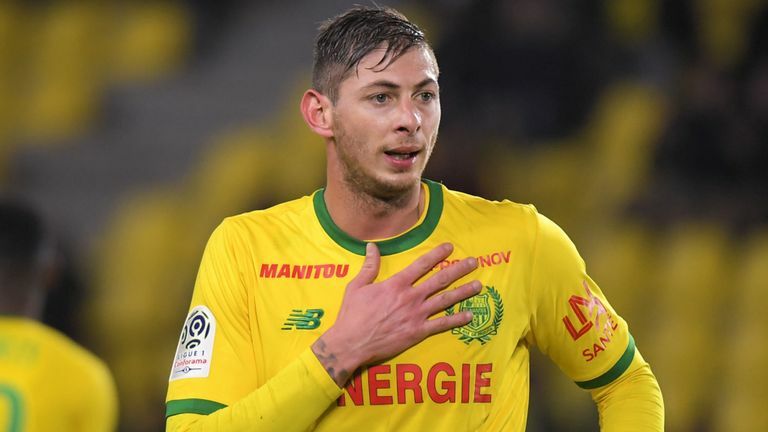 Cardiff executive director and CEO Ken Choo has spoken to the club’s official website regarding Emiliano Sala, who was on board an aircraft which went missing near the Channel Islands on Monday evening. He said: “We were very shocked upon hearing the news that the plane had gone missing. We expected Emiliano to arrive last night into Cardiff and today was due to be his first day with the team. Bournemouth have completed the signing of Brentford defender Chris Mepham for £12m on a long-term contract, according to Sky sources. Stuttgart midfielder Ebenezer Ofori re-joins to NYCFC on loan for the season. The 23-year-old international spent 2018 with the American side and became a key player in their MLS campaign. The club confirmed he has returned for another temporary spell with an option to buy him at the end of the year. Despite rumours, Bernardo Silva has said he is happy at Manchester City and is open to signing a new contract with the club. 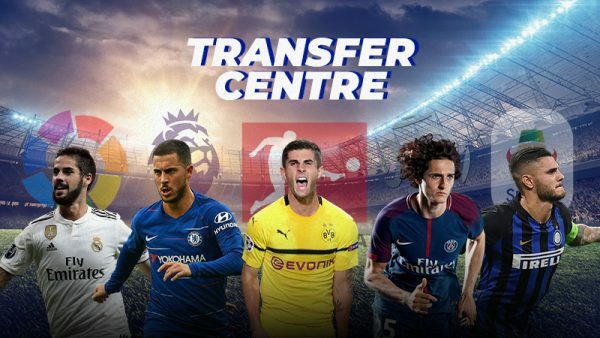 The winger is rumoured to be wanted by Champions League holders Real Madrid, despite only joining the Premier League club in 2017. Silva has said he would commit to the club for even longer if he was offered a new deal, according to Goal. The window is set to close in nine days, and Benitez has no confidence that the club will bring in any players he suggested and will make this his final season in charge of Newcastle if they do not invest in the squad. He has threatened to leave Newcastle unless they make two signings, according to The Telegraph. Mario Balotelli is expected to complete a transfer on Tuesday to the Ligue 1 side, according to La Provence. Galatasaray have passed up the opportunity to sign Saido Berahino, according to Aksam. The Stoke forward has struggled for form in England for some time, but will not be offered the chance to start afresh in Turkey. 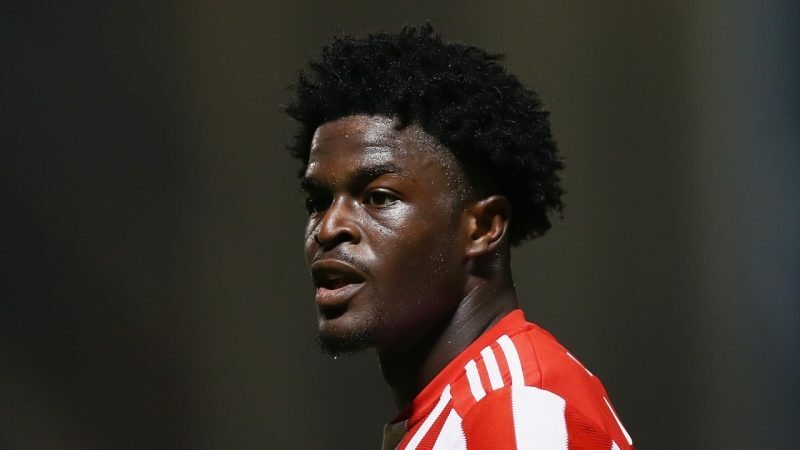 Josh Maja has attracted a lot of interest over the transfer window, and West Ham are keen to snap him up, according to the Sunderland Echo. The 20-year-old is expected to cost around £4m, with the Hammers prepared to loan the youngster back to Black Cats for 18 months if they are allowed to buy into his potential. Leeds have bid accepted for Poland youth international Mateusz Bogusz. Bournemouth have had a £12 million offer for Brentford defender Chris Mepham accepted, according to BBC Sport. The Premier League side have long been after the Wales international, having tried to sign him in previous transfer windows. Eddie Howe looks guaranteed to get his man, though, as Mepham will have a medical with Bournemouth on Tuesday. Celta Vigo have confirmed that Wesley Hoedt will be transferring from Southampton on loan for the rest of the season, with Celta holding an option to bu him on a permanent deal at the end of the season. 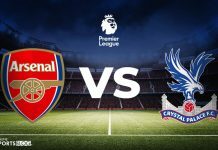 Hoedt featured 13 times in the Premier League this season but was dropped upon the arrival of new coach Ralph Hasenhuttl. Juventus are confident they will be able to sign Matteo Darmian from Manchester City this month, but must wait on another transfer going through first. The Serie A champions are hoping to offload Leonardo Spinazzola to free up a place in the team for the Italy international, according to Tuttosport. 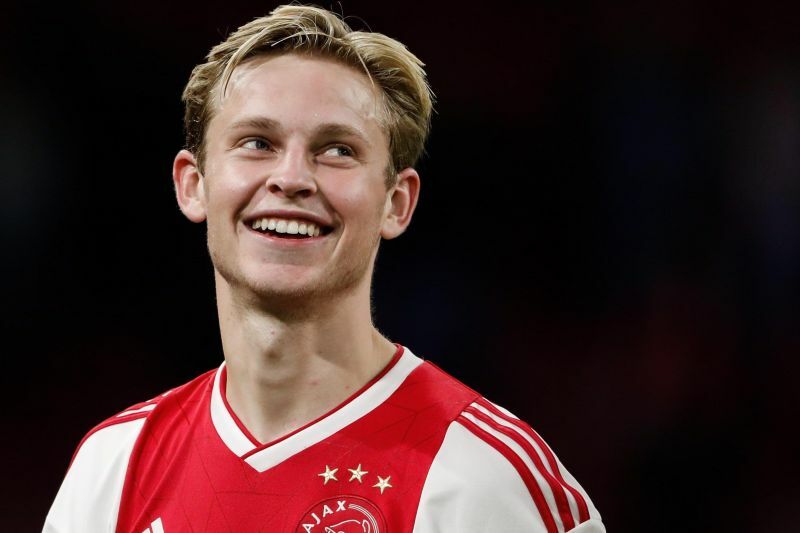 Barcelona have increased their offer for Frenkie de Jong in a last attempt to convince the Ajax star to choose them over Paris. 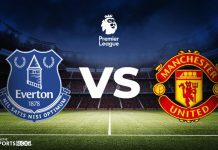 The 21-year-old midfielder has been coveted by both European giants as well as Manchester City and looks set to make a decision on his future this week. D.C United announced the signing of homegrown midfielder Antonio Bustamante. Bustamante joins the club from William & Mary while becoming the 10th homegrown signing in team history. 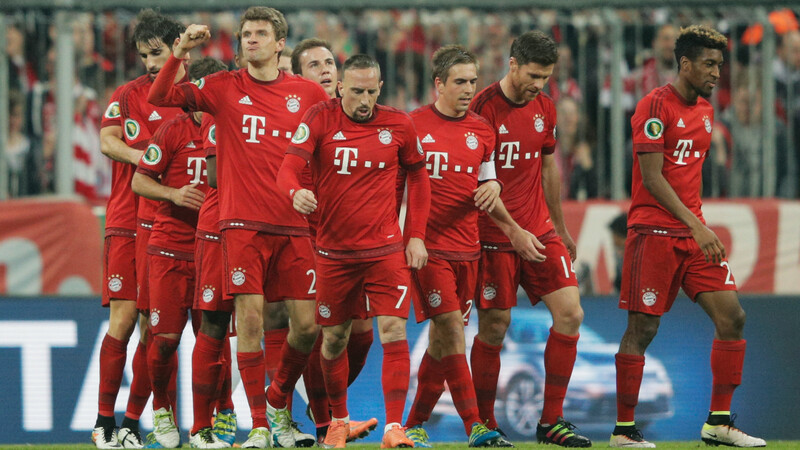 The midfielder scored 34 goals and recorded 17 assists in in 68 appearances.